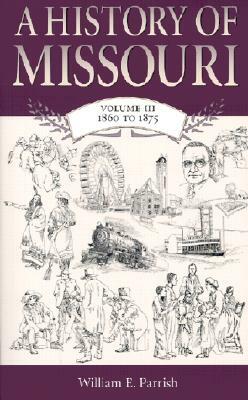 Including a completely revised and updated bibliography, "A History of Missouri: Volume I, 1673 to 1820" covers the pre-statehood history of Missouri, beginning with the arrival in 1673 of the first Europeans in the area, Louis Jolliet and Jesuit Father Jacques Marquette, and continuing through the development and growth of the region, to the final campaign for statehood in 1820. In tracing the broad outlines of Missouri's development through the formative years, the author examines the origins of Missouri's diverse heritage as the region passed under the control of French, Spanish, and American authorities. 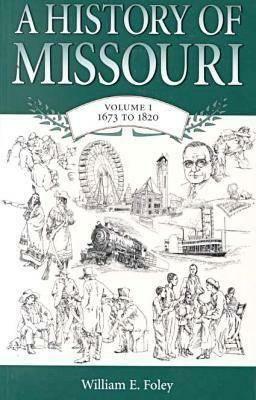 Description: Including a completely revised and updated bibliography, A History of Missouri: Volume I, 1673 to 1820 covers the pre-statehood history of Missouri, beginning with the arrival in 1673 of the first Europeans in the area, Louis Jolliet and Jesuit Father Jacques Marquette, and continuing through the development and growth of the region, to the final campaign for statehood in 1820. In tracing the broad outlines of Missouri's development through the formative years, the author examines the origins of Missouri's diverse heritage as the region passed under the control of French, Spanish, and American authorities. 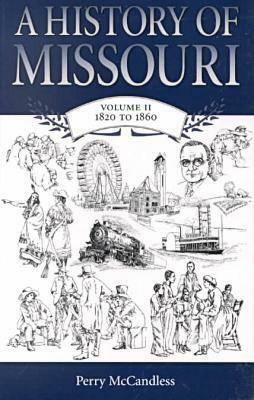 A History of Missouri: Volume V, 1919 to 1953, by Richard S. Kirkendall. William E. Foley is Professor of History at Central Missouri State University in Warrensburg. General Editor of the Missouri Biography Series, he is the author or editor of numerous books, including The Genesis of Missouri: From Wilderness Outpost to Statehood, Dictionary of Missouri Biography, Missouri Then and Now, New and Enlarged Edition, and Wilderness Journey: The Life of William Clark.